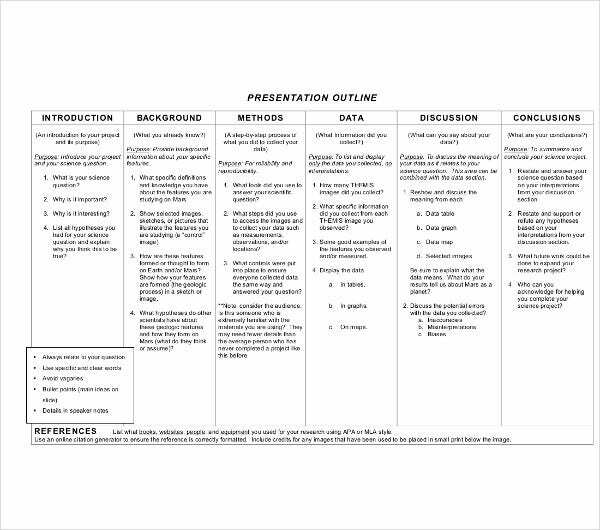 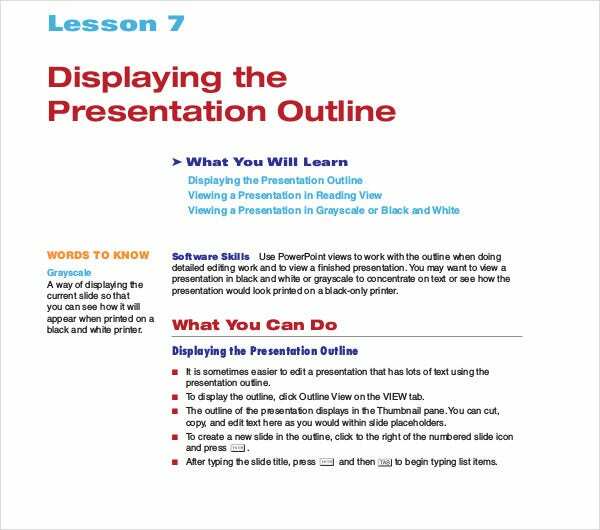 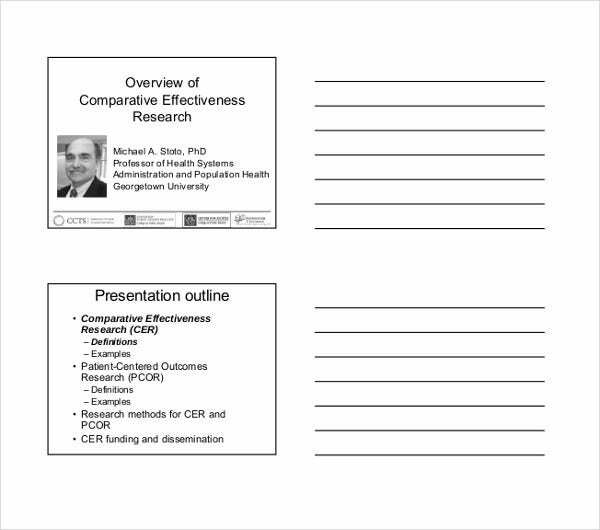 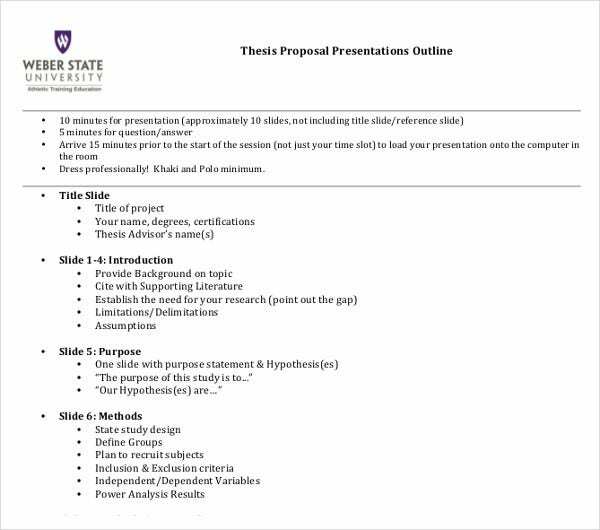 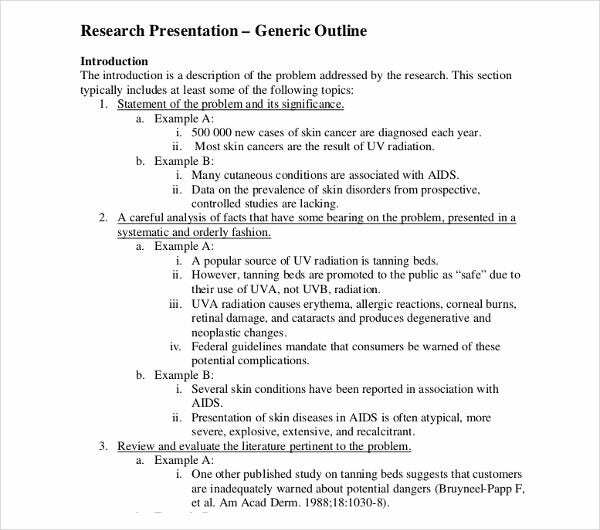 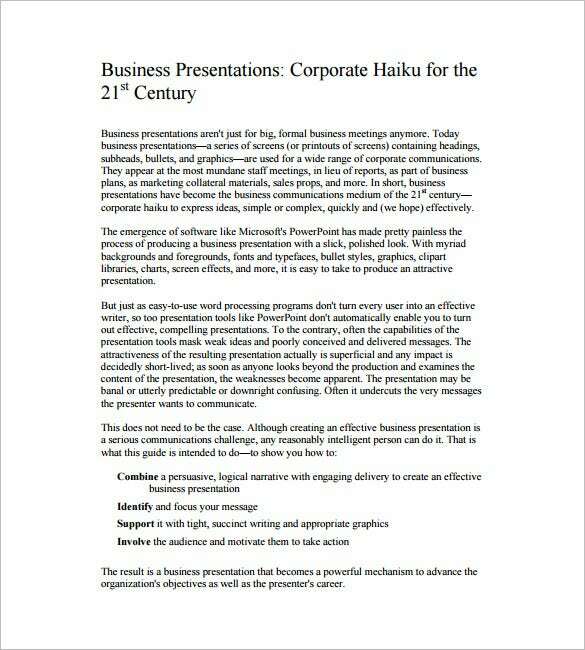 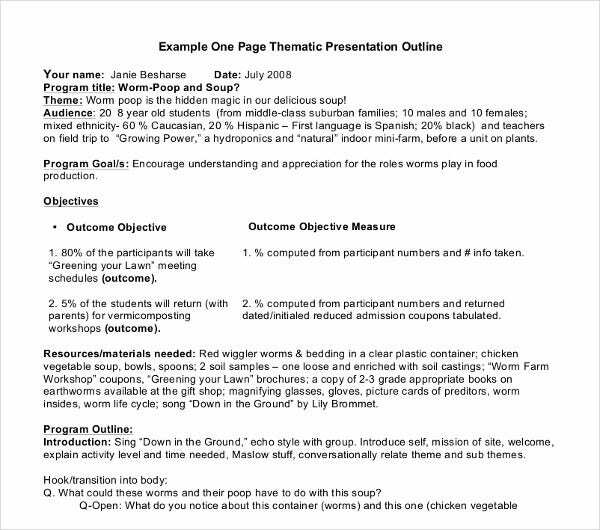 Presentation outline templates come in handy when you are trying to create a sample presentation folder for corporate and research work and need to come up with good examples of ideas. 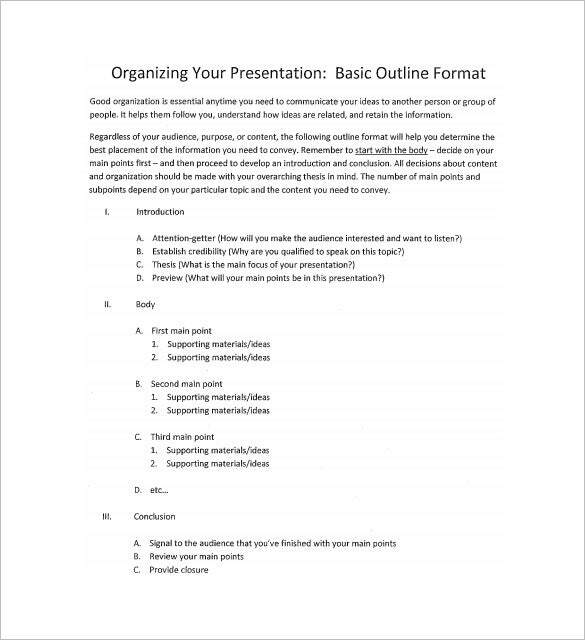 You can easily download and print the speech outline template for free from different websites but if you want high quality premium ones, you must be ready to pay. 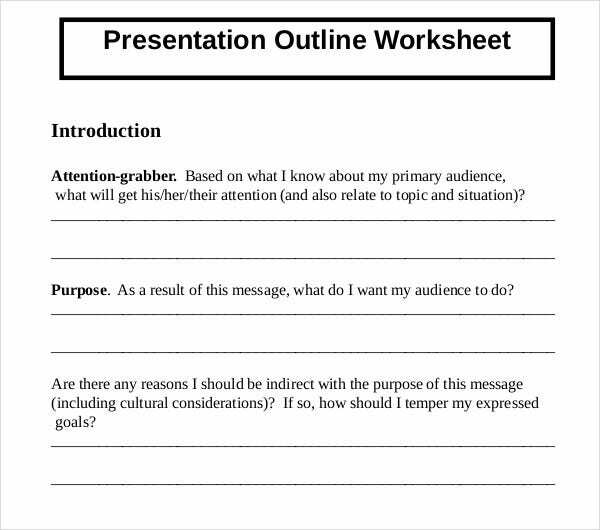 These templates help you stack up important content and objects and they must be both eye-catching in terms of design. 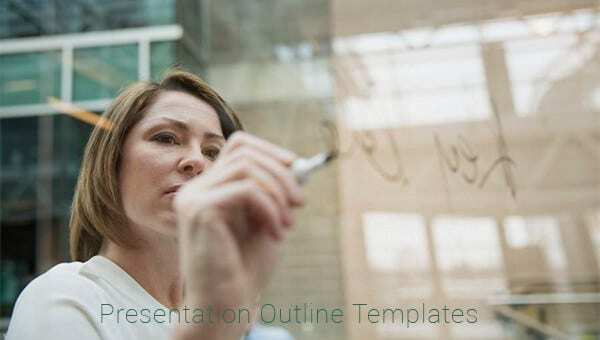 You should structure every aspect of the presentation outline template in such a way that it meets all of your criteria and you have no trouble explaining the concept of the PSD presentation folder template to your audience.